Basic and Free business listings will only appear in searches for the postcode in which your business is physically located. If you need wider reach, you can purchase premium advertising products for any additional locations you cover. 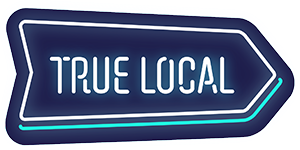 Read about our different advertising products to help you decide on the best solution for your business, or contact a TrueLocal sales representative to find out more.